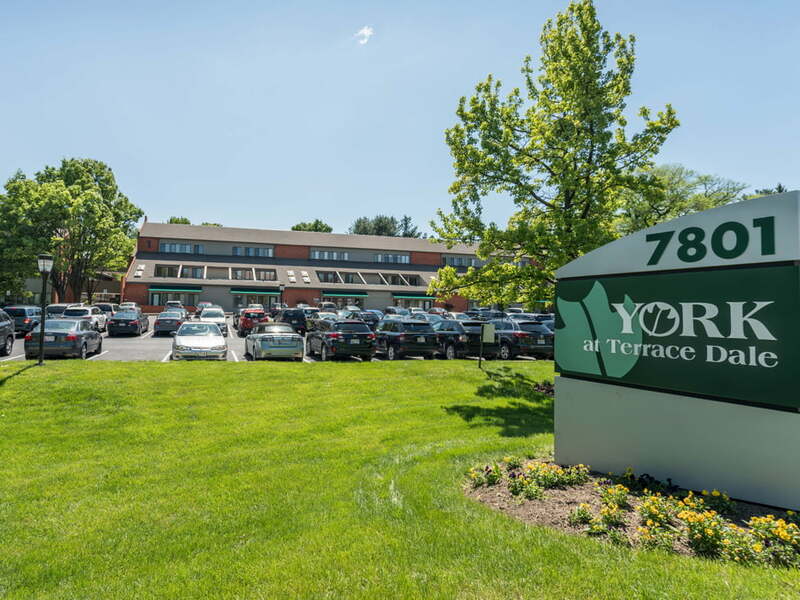 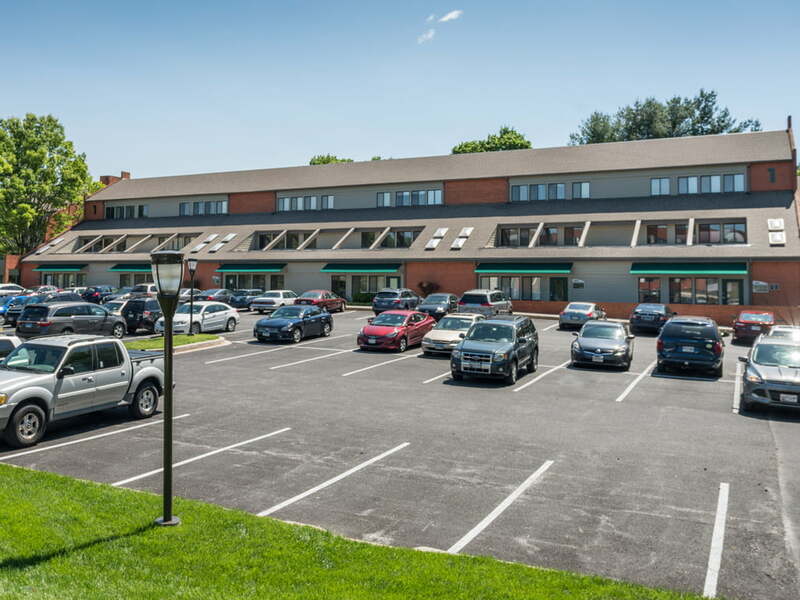 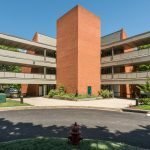 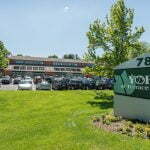 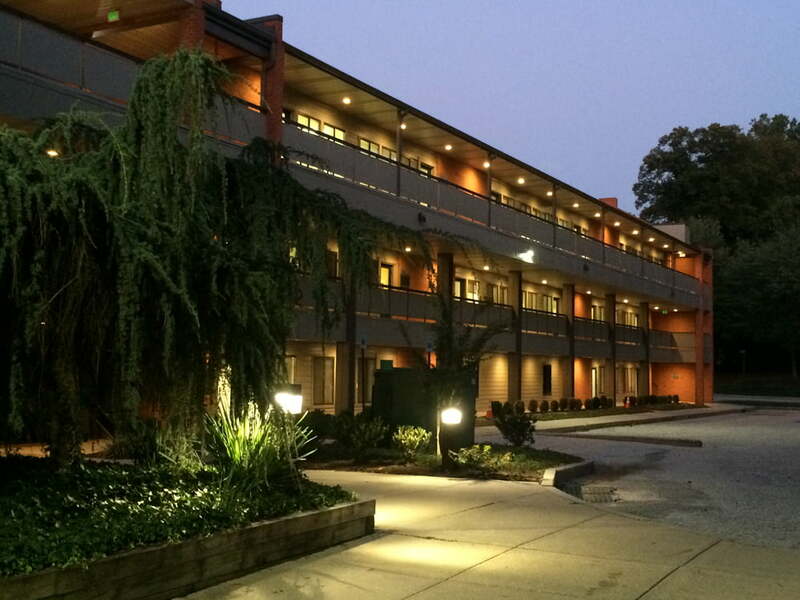 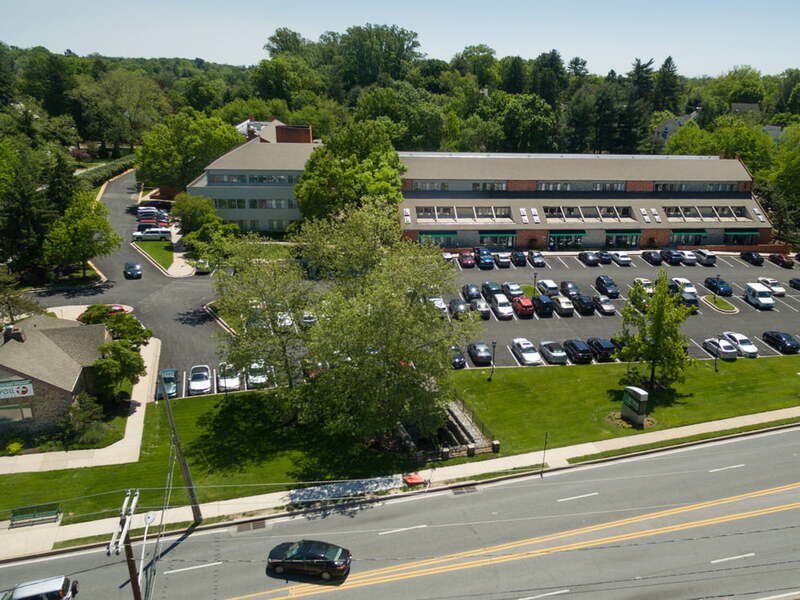 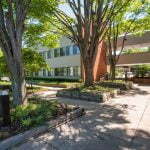 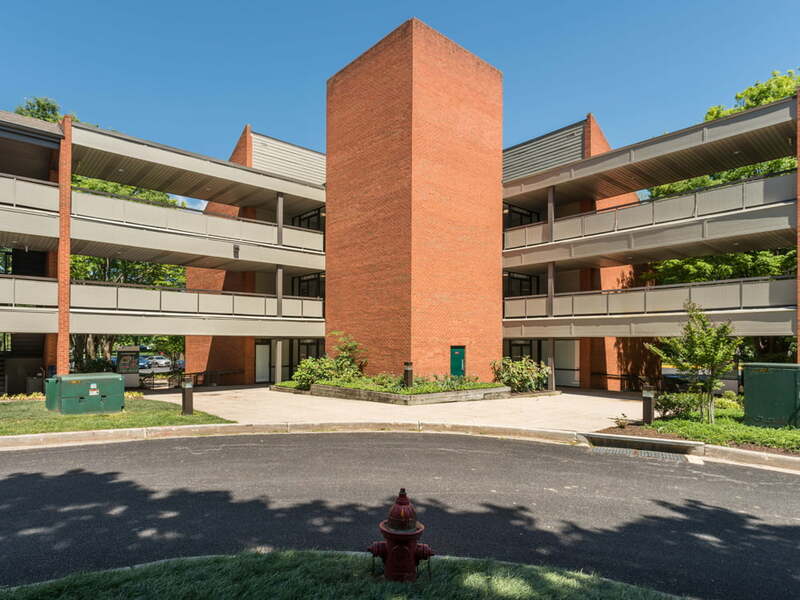 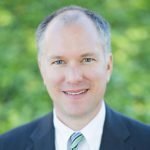 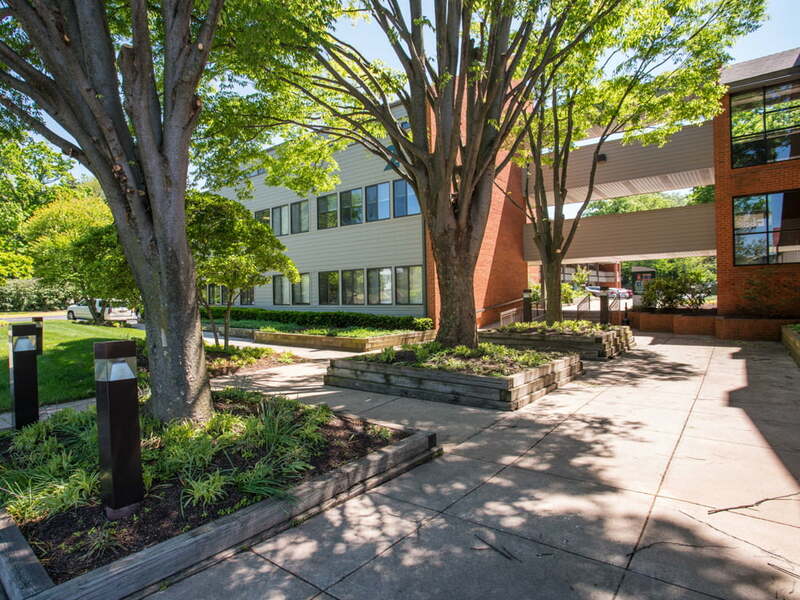 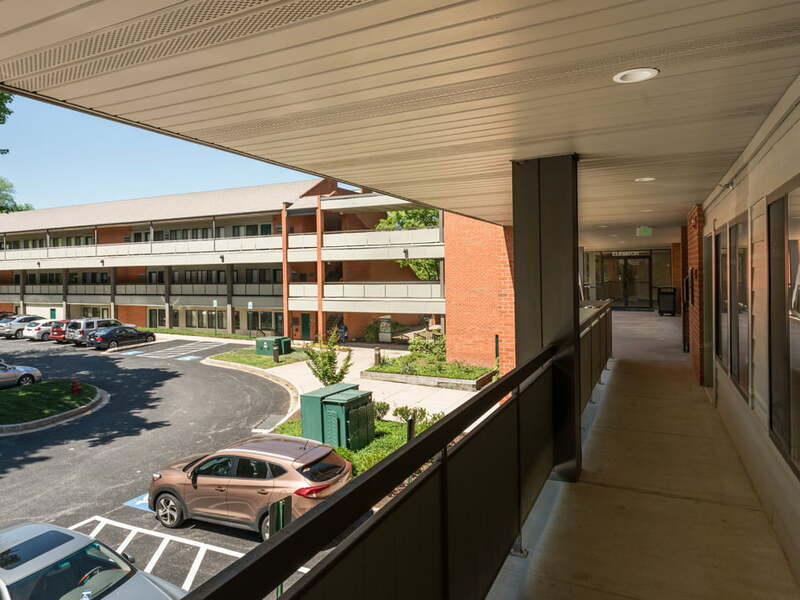 York at Terracedale, located at 7801 York Road in Towson, is convenient to St. Josephs's Hospital, GBMC, and Shephard Pratt Hospital, and sits directly across from Towson University. 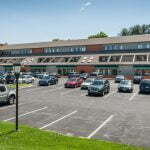 The building provides plenty of free parking, a vending area, and elevator. 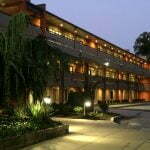 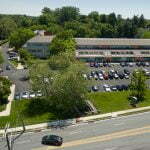 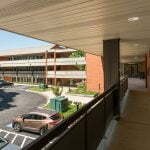 Each tenant has full control of all utilities and an exterior entrance with its own restrooms.